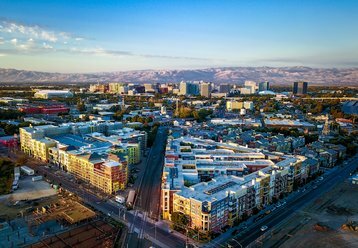 Specialized real estate investment trust Carter Validus has confirmed its $49.15 million acquisition of a data center in San Jose, California. The facility, which spans 76,410 square feet (7,098 sq m) of technical space, is already fully leased to an unnamed telecommunications provider on a long-term contract terminating in just over seven years. 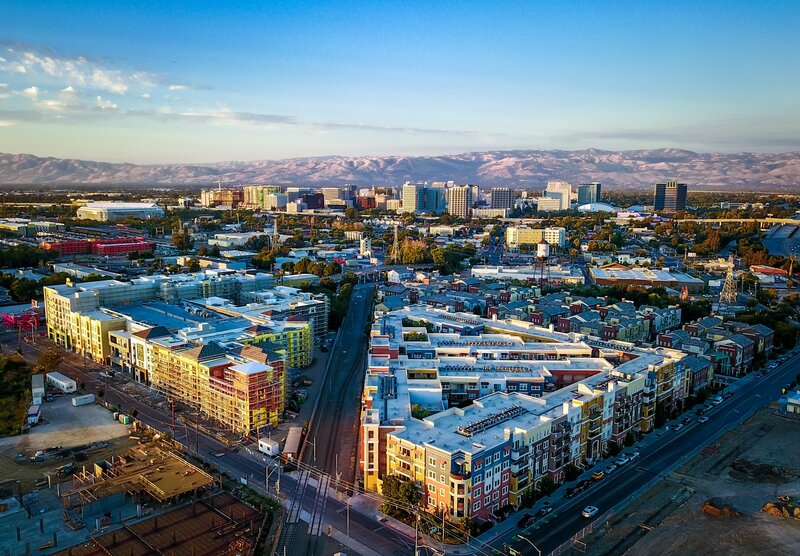 This is the trust’s fifth data center acquisition in the state of California, following a facility in Sunnyvale, two in Rancho Cordova and another one in Hawthorne. In total, Carter Validus Mission Critical (CVMC) REIT II owns 27 data centers. The trust also manages a portfolio of healthcare properties, and announced its acquisition of the Oceans Katy Behavioral Health Hospital in Texas for $15.32 million at the same time. The Tampa-based trust was founded in 2013 after its predecessor, CVMC REIT, closed off any new subscriptions, having accrued a data center portfolio worth more than $2.3 billion. The original trust is currently in the process of selling its assets, most recently offloading facilities in Wisconsin and Delaware. Its only remaining data center is in Andover, Massachusetts. Since the beginning of 2017, CVMC REIT II has bought facilities in Andover, Chicago, Sacramento (California), Elgin (Illinois), King of Prussia (Pennsylvania), Norwalk (Connecticut), Atlanta (Georgia) and Tempe (Arizona).